The second third of the third Musketeers book. Pretty damn boring, honestly. 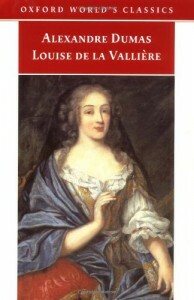 It spends alot of time setting up some very simple things that didn't need so much effort, and neither Louise nor Louis XIV are very interesting characters in it. Nonetheless, very important as setup to the greater story, and still certainly readable.